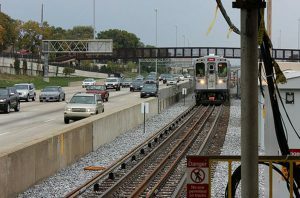 The Federal Railroad Administration approved Marquette Rail, LLC's Product Safety Plan (PSP), allowing the railroad to use RailSoft Systems Inc.'s TrackAccess Track Reservation System in the autonomous mode. 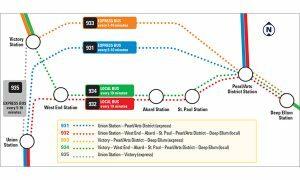 Marquette Rail now operates a controlled track railroad without a dispatcher or controller. 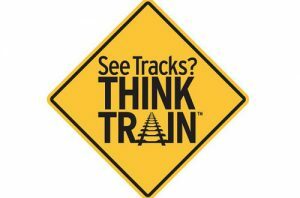 In accordance with regulations, TrackAccess was required to prove that its system of track control was safer than the system it replaced, a manual Track Warrant Control (TWC) system. Critical to the process was the completion of a Fault Tree Analysis, to compare the risk associated with TrackAccess to that of the replaced TWC system. Transportation Technology Center, Inc., (TTCI) performed the analysis and concluded that the hazardous event rate for a manual TWC system was between eight and 24 times higher than the rate for the TrackAccess system, showing TrackAccess provides a significant safety improvement. A subsequent evaluation by TTCI indicated that TrackAccess is also substantially safer than a computer aided TWC system. 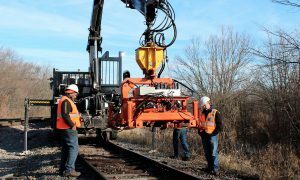 The FRA approval allows TrackAccess to be deployed in autonomous mode on U.S. railroads, which have an approved Railroad Safety Program Plan (RSPP) and Track Access PSP.